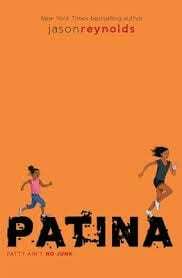 I loved this book probably because I love running. This book is amazing I recommend this book to Hayden and Addy and me laney the girl who already read this book!!! How would you describe Patty? What are here strengths and her challenges? Why did Patty start running and why does she keep running?